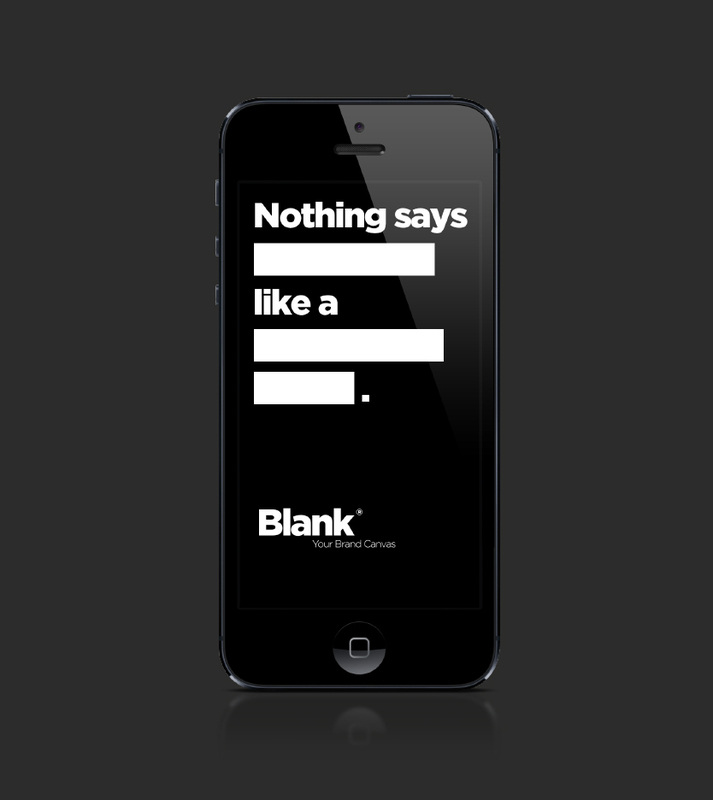 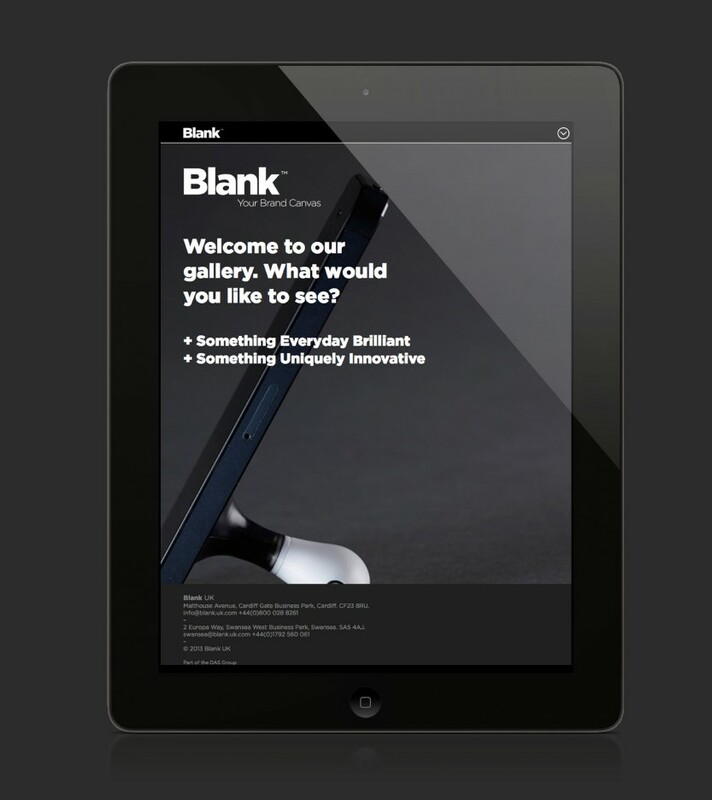 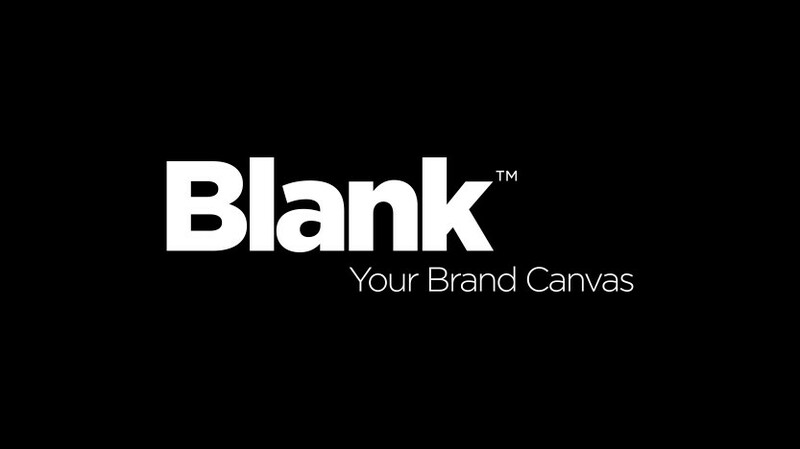 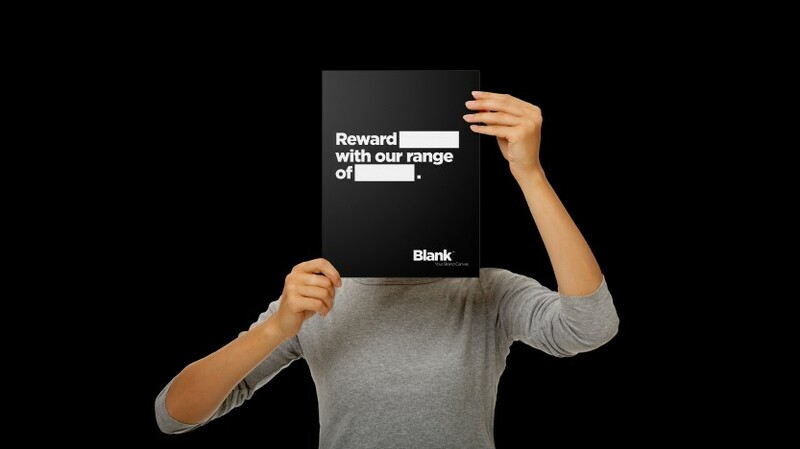 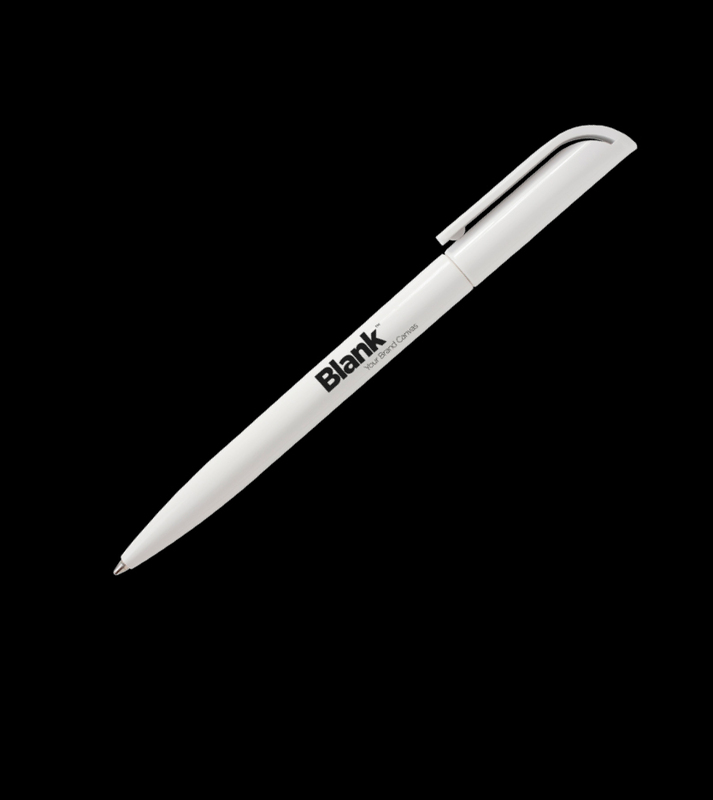 When we met Blank, they needed a change in direction, part of a larger print management business, the promotional products division was looking for a more disruptive strategy to approach large organisations and cut through the swamp of catalogue driven competitors. 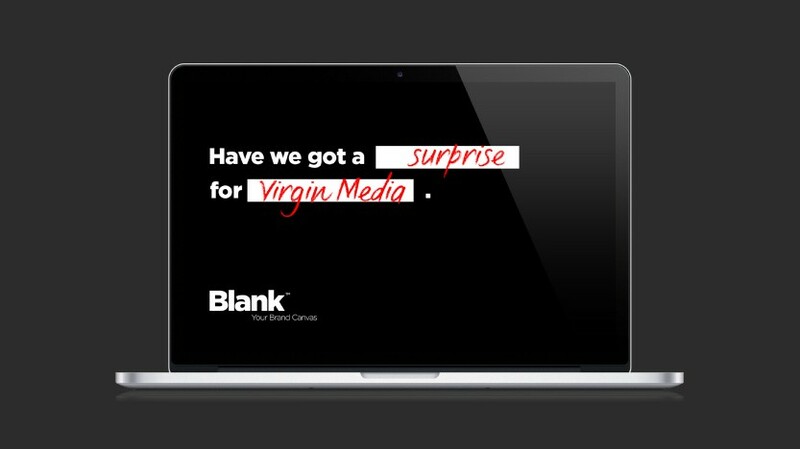 Sometimes a simple, yet perfect solution is staring you in the face... this was one of those occasions. 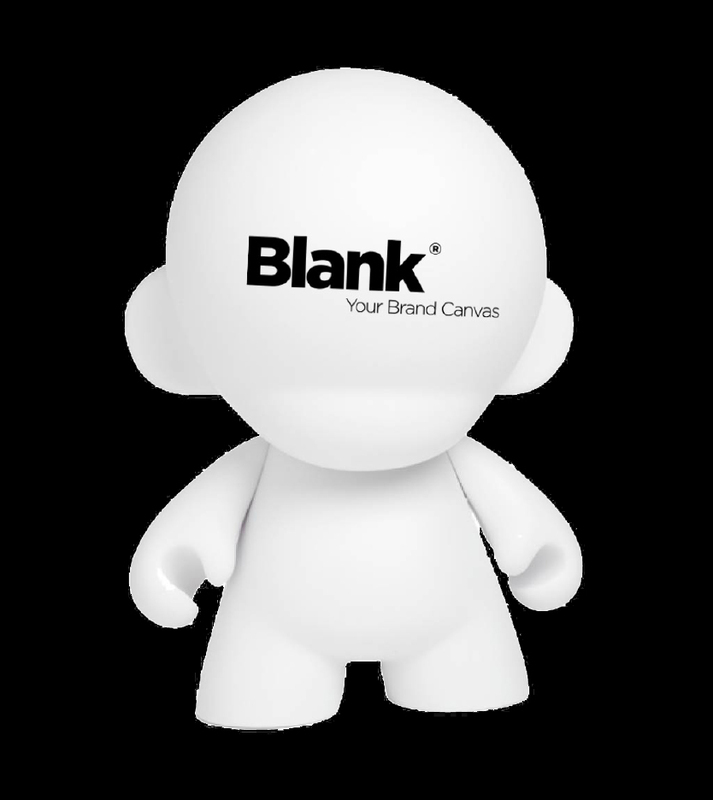 We created a new name and proposition that set Blank up to become a brand partner to large organisations and charities, we helped them to tune their proposition and change the playing field. 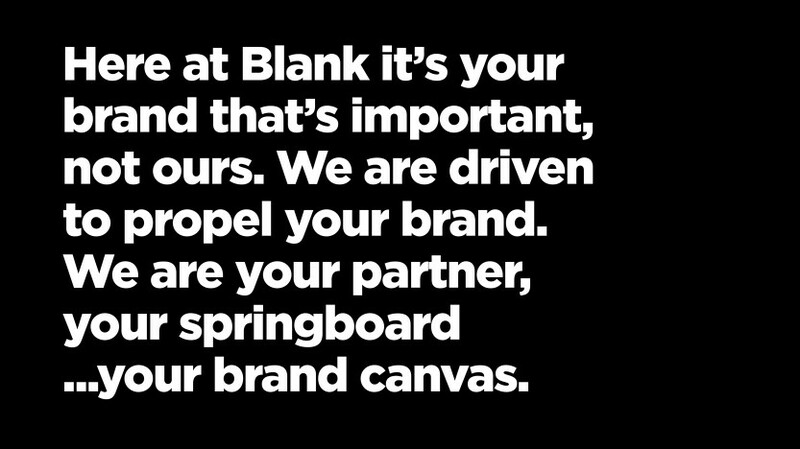 They are now helping their clients communicate, whilst their competitors are still quoting on their lanyards.